Christmas is just around the corner! If you’re still in need of some gift inspiration, check out our last-minute gift guide below. The Oldfield Series Cabernet Franc 2012 ($30.49) is a classic red with a great deep purple colour and notes of ripe black cherries, pomegranate and dried herbs. The Gewürztraminer 2014 ($14.99) is a great deal and perfect gift for anyone who loves a bright bold white wine. 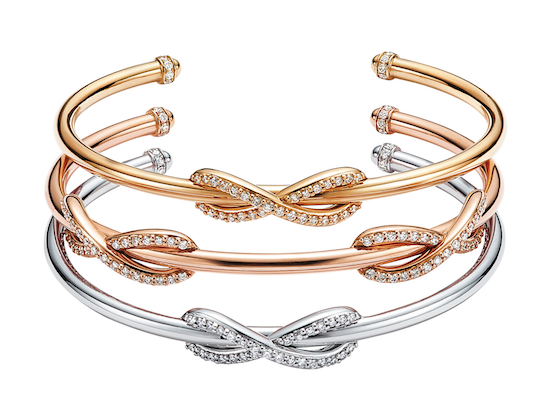 For the ultra stylish: Tiffany & Co.
For her: Tiffany Infinity cuffs with sparkling diamonds in 18k yellow, white and rose gold stack beautifully and complete any holiday party look. 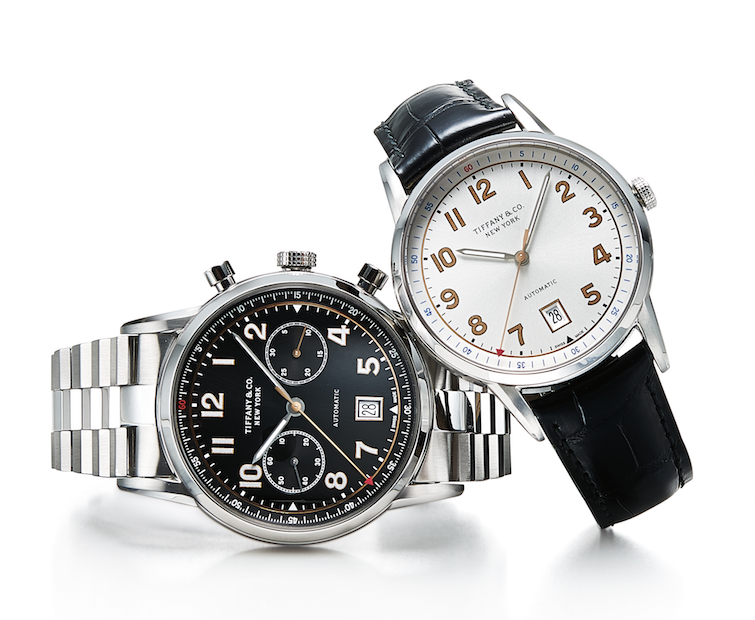 For him: Choose a vintage-inspired Tiffany CT60 watch like the CT60 three-hand automatic watch in stainless steel with black alligator strap and CT60 chronograph automatic watch in stainless steel with stainless steel bracelet. 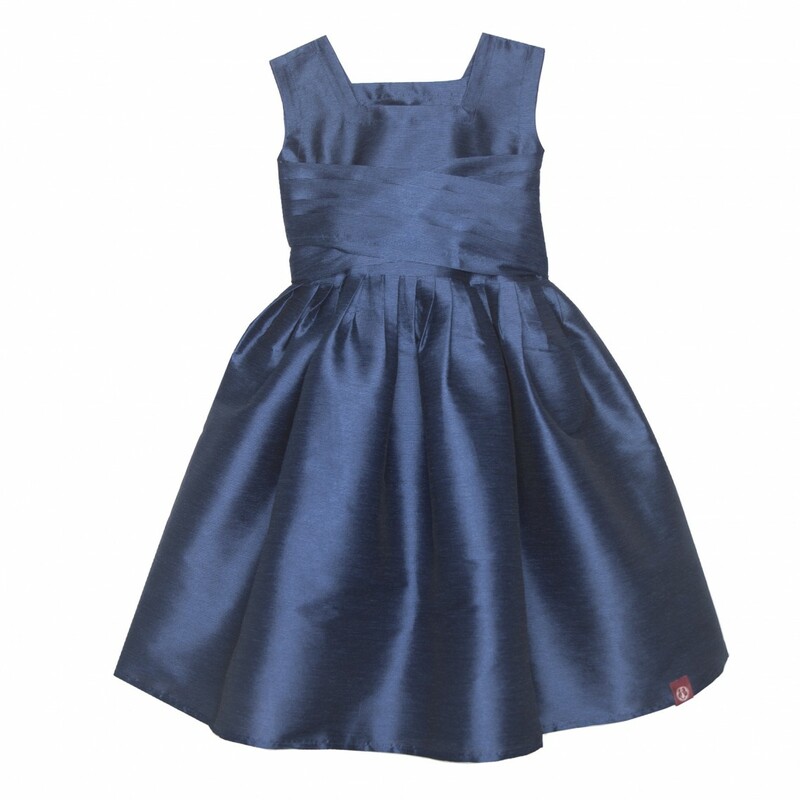 Girls: The taffeta Dolce Dress Evening Star ($148.00) is the ultimate party dress! The full skirt is perfect for twirling on the dance floor and the pleated sash ties into a big beautiful bow. 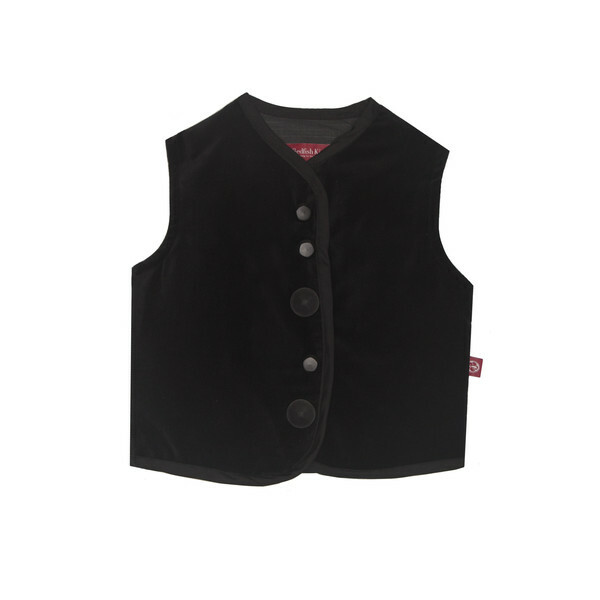 Boys: Made of velvet, featuring a bias trim and whimsical button front, the Simon Says Vest Ember ($54.00) takes a casual staple straight through the Holiday season. 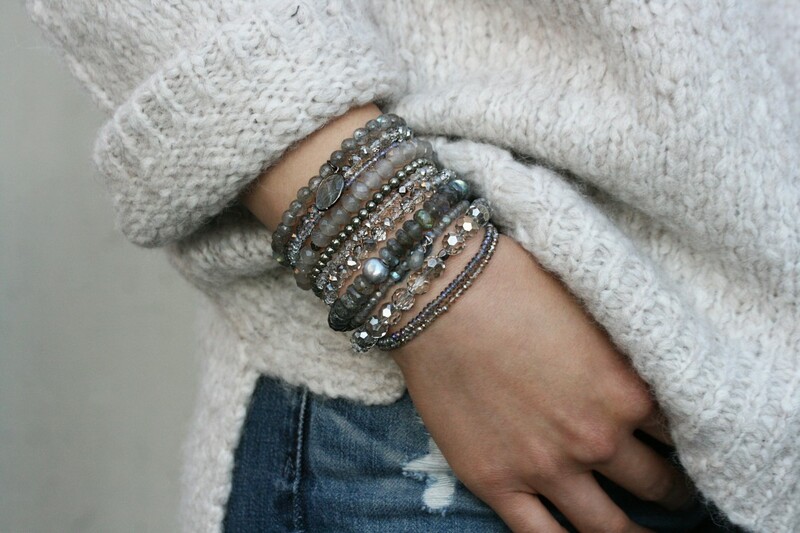 Paired with a white shirt, it makes the perfect Christmas outfit. Bel Café’s Christmas cake is carefully created months in advance to give the dried fruit an opportunity to soak up the delicious boozy juices of the cake mix. 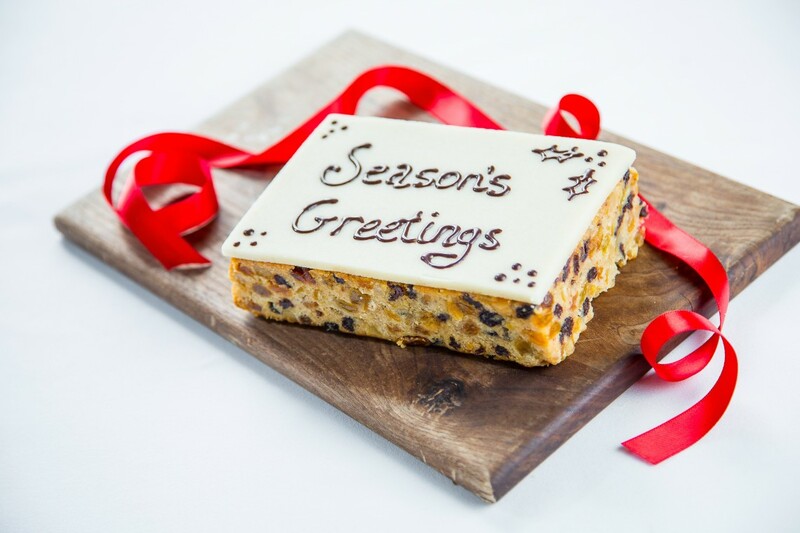 Bel’s classic Christmas cake is rich, fruity and flavourful for the holiday season. 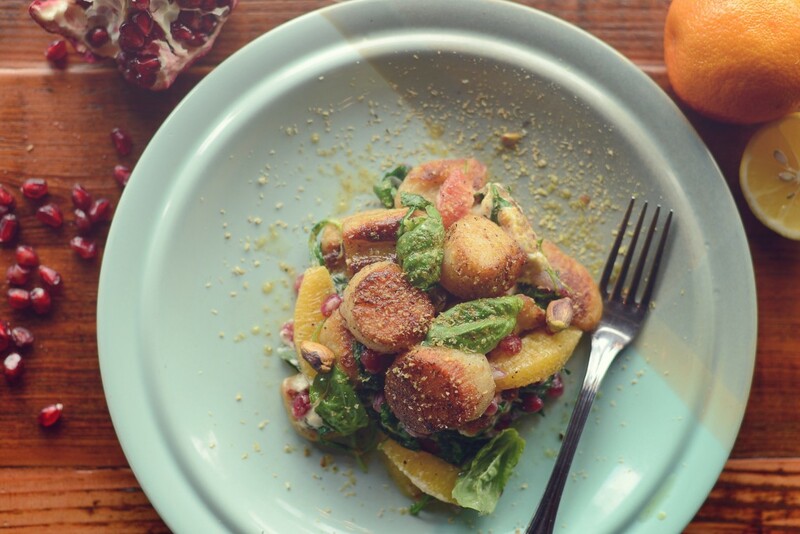 Give the gift of exceptional food and wine at Wolf in the Fog. Gift certificates are available for purchase at the restaurant or online. The local jewellery store Blue Ruby Jewellery has once again teamed up with Cause We Care to offer perfectly handcrafted holiday bracelets. These bracelets make a charitable and stylish gift and 100% of the proceeds go towards supporting programs and initiatives run by Cause We Care.